May 6th is National Beverage Day! Who knew? 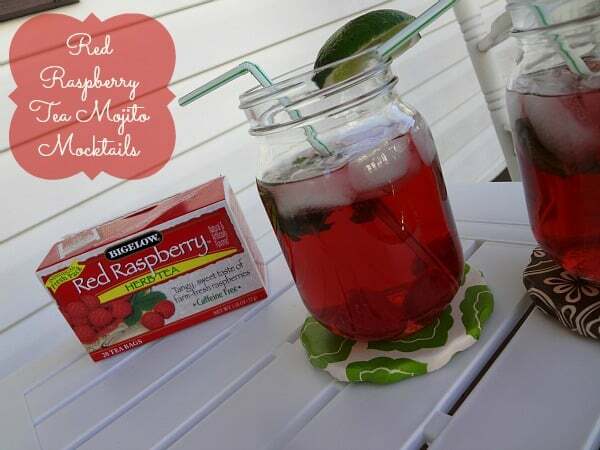 It’s a day to celebrate all the delicious drink recipes. 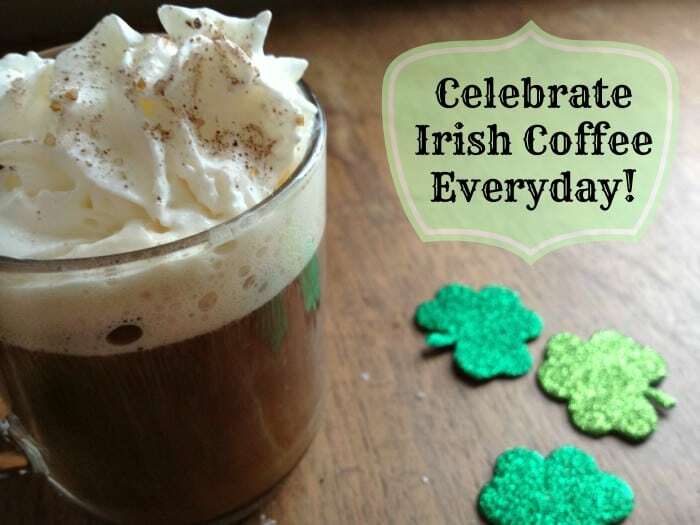 Celebrate the day by enjoying your favourite drink or try a new beverage recipe. I’m pretty easy to please when it comes to drinks and have fairly simple tastes. I drink water (of course) and a ton of coffee every day. My alcoholic beverage of choice is a Caesar. I don’t drink alcohol that often, but when I do that is pretty much the only drink I can handle. It’s vodka and Clamato juice and it’s sooo yummy! 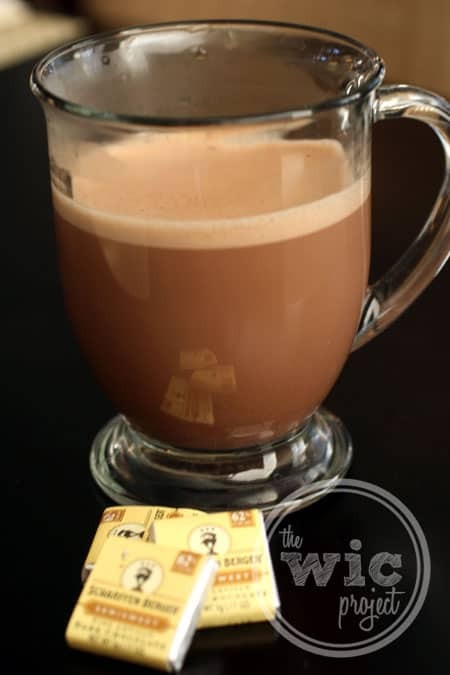 Since the word beverage covers just about anything drinkable, I’ve included a few of my personal favourites from my fellow bloggers and a couple from my own recipe section. They range from hot to cold, sweet to savoury, alcohol to mocktails…Enjoy! Latest Tech Deals from TechBargains! Thanks so much for sharing my recipes! Off to check out a few others! They all look so good! Think I’d like to try the Caramel Apple Cider first, though! 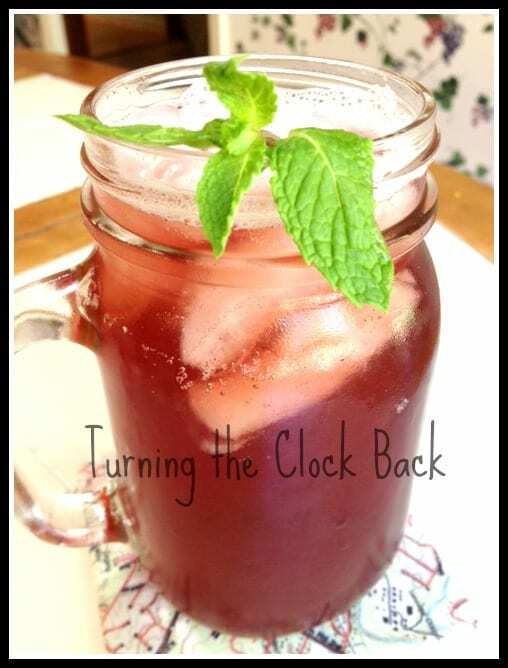 That Grape, Pear and Honey Natural Soda from Turning the Clock Back sounds SOOOO good! I think I would like every single one of those drinks! lol I should make it a point to try them all for National Beverage Day! Thanks there are some really unique and original ideas here! This is going to be a very fun and colorful day! 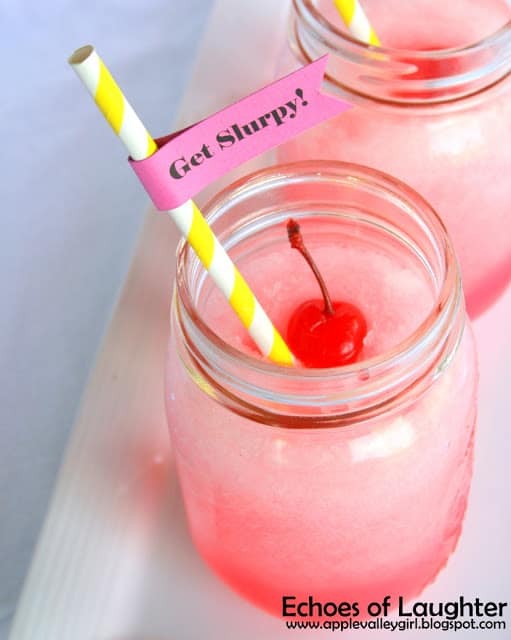 It’s a day for all ages…kids will love the frozen, fruity, colorful drinks; adults can go with alcoholic, coffee, or anything in between. My daughter typically gets us celebrating what day it is. I’m sure May 6th will be filled with all kinds of drinkable goodies. 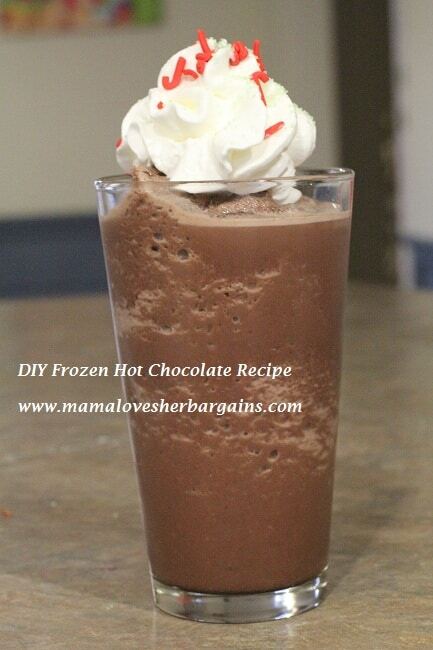 The frozen hot chocolate looks yummy!!! All these look good! Wow, so many fabulous drinks. I have to try that Nutella blended coffee first and far most. 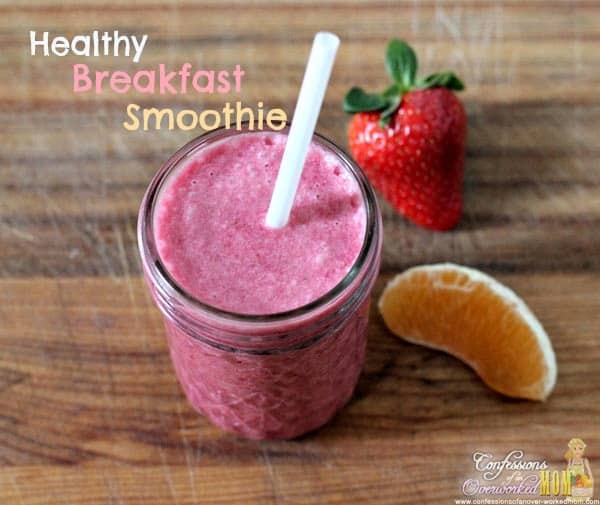 The berry and green smoothies look healthy and delicious! 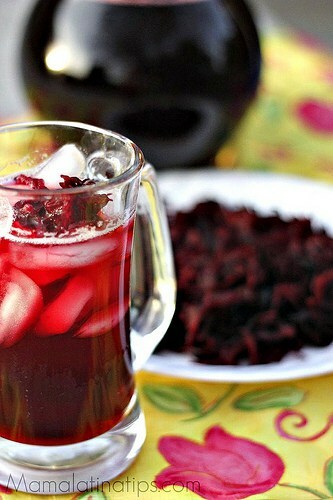 I’m really curious about the Agua de Jamaica from Mama Latina Tips! 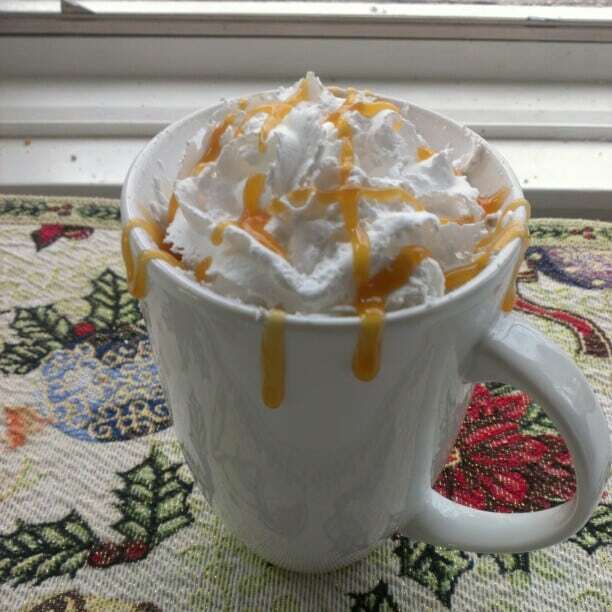 The Caramel Apple Cider looks sooo good, omg, I would drink that year round. Thanks to all the ladies for these recipes! 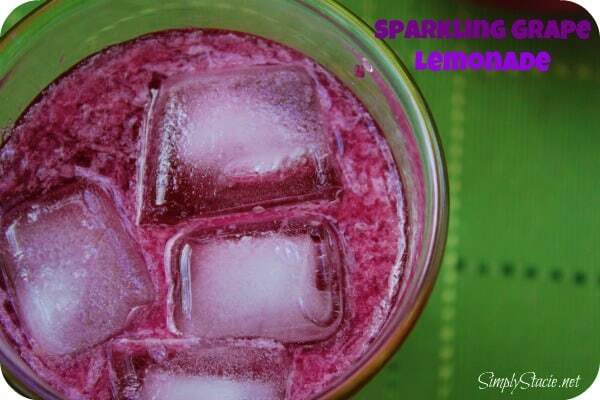 Thanks so much for sharing my natural soda recipe. I hope your readers enjoy it! I have a major weakness for drinks of all kinds. I’d really like to get into popsicle making too, which seems to be a natural off shoot of my interest. Thanks for sharing all the yummy recipes!! I love those coffee drinks! All look yummy though. 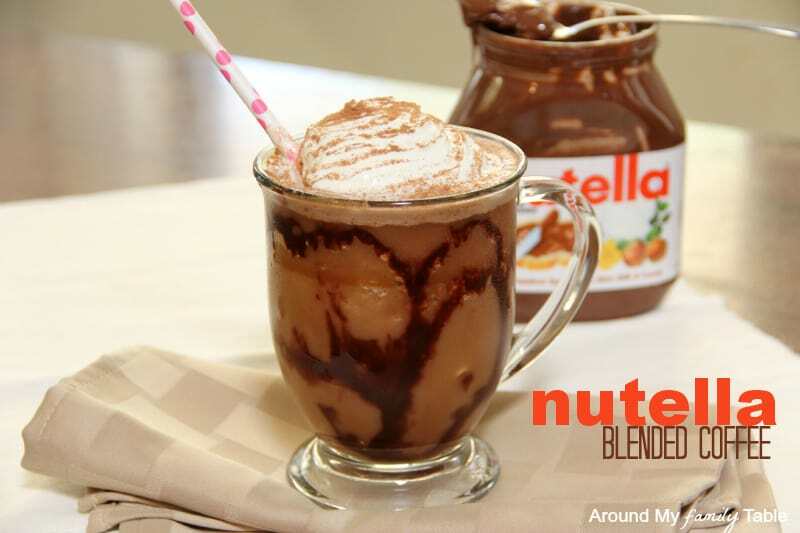 OMG the Nutella Blended Coffee looks divine! Great listing of drinks, bt you missed one VERY important one (as far as I am concerned, because I am addicted): plain old green tea. And not the stuff that comes in bags from the grocery store, but tea made from real organic green tea leaves! 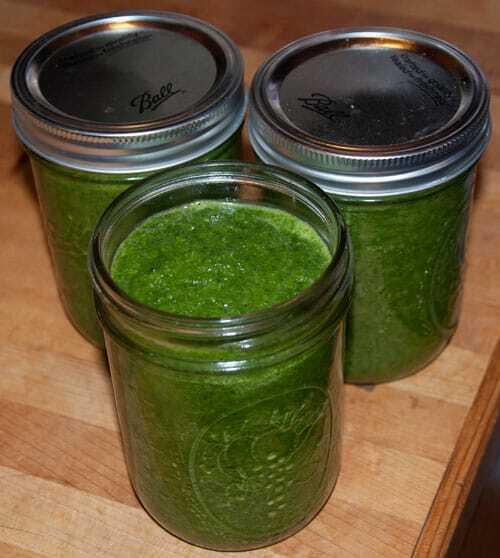 Thank you so much for sharing my recipe! 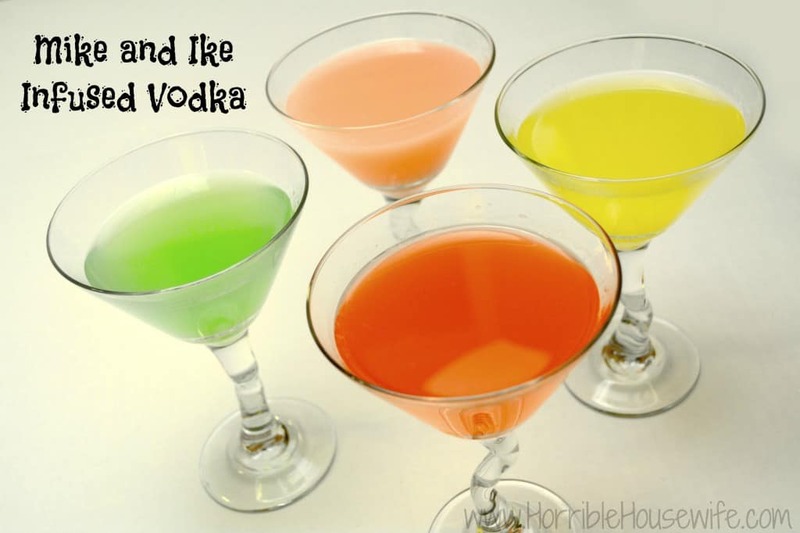 These all look delicious and fun to drink! Oh yum, those are all delicious looking and I love the nutella one! Thanks so much for sharing this! Wow lots of different drinks for all . These would be great for making for parties or cookouts for everyone. thank so much for the recipes and all the great pictures of them too. I picked a few of them out already that I am going to try. 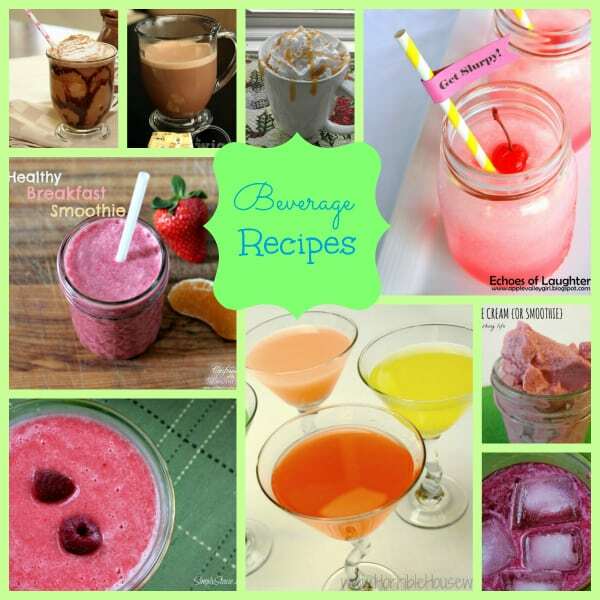 Thank you for the great recipes I am always am looking for new beverage recipes to try. Oooooh! Every single one of those looks awesome! How fun! I’ll have to try some of these out! 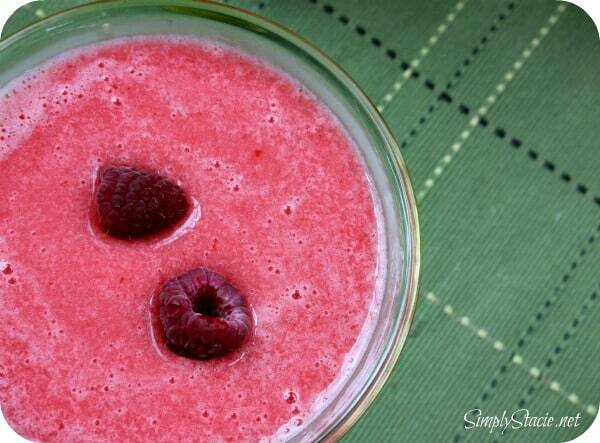 I love the smoothie recipes! Will have to try them out! I did not know it was National Beverage Day on May 6th! Lots of nice looking bevvies in your post. I would make a “special” coffee drink – those look very tasty. Oh my goodness these all look so yummy, but I’m definitely going to bookmark the Mexican Chocolate and the Mojito Mocktail recipes! They look divine! Wow! Tht’s a lot of different drinks that look amazingly good.I like the Irish coffee and the frozen hot chocolate for sure.I will be checking back here and trying more of them. wow! 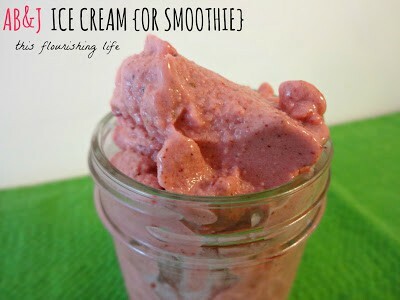 i need one of those right now..I just ran a few miles,i need a cool down!! 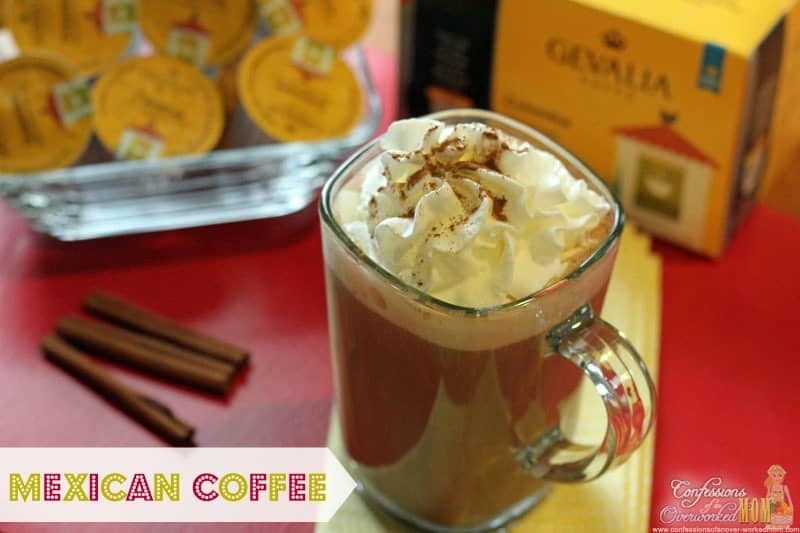 The drinks all look wonderful, I would really love to try the Mexican Coffee! Trying the Nutella blended coffee today!! Thanks for sharing! Made frozen hot chocolate last night, so yummy!!! 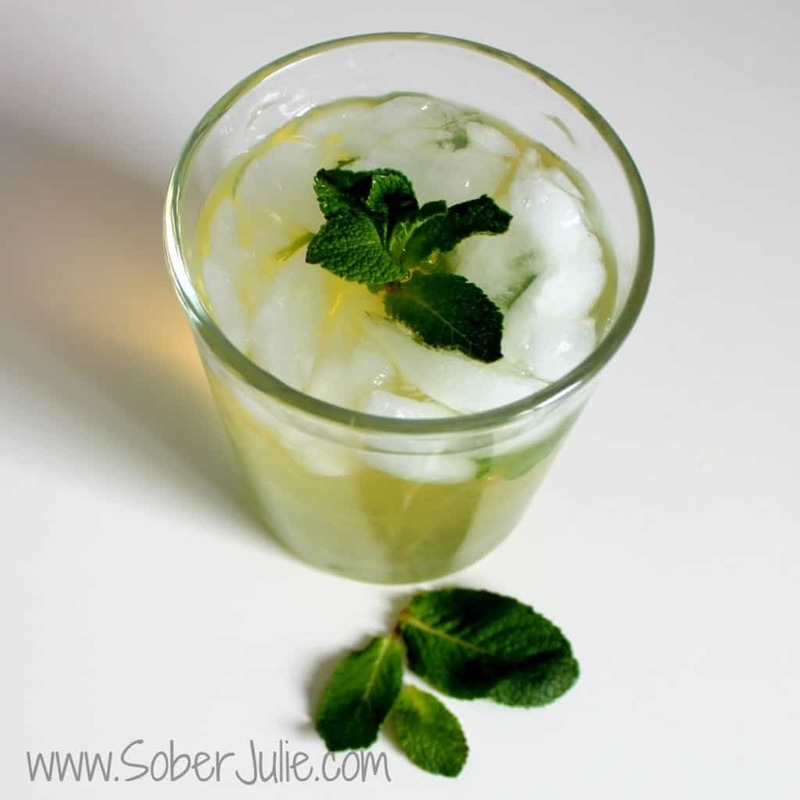 We tried the Mojito Mocktail from Sober Julie it was really good!